James Robert Eells, M.D. graduated from the University of Nevada School of Medicine and was board certified by the American College of Physicians in 1989. He completed an internship and residency at the University Medical Center in Las Vegas in the early 90s and was board certified by the American Board of Internal Medicine in 1992. Prior to attending medical school, Dr. Eells received an bachelor of science degree in Biology and Chemistry from the University of Nevada. 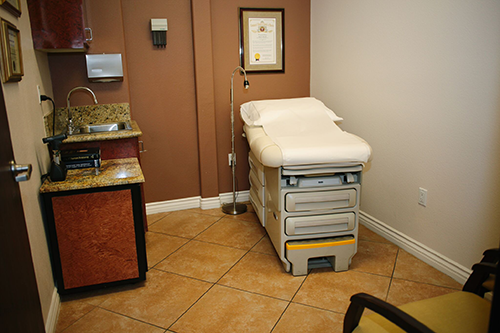 He has been licensed to practice medicine in Nevada since 1990. Dr. Eells was named America's Top Physician in 2009 by the Research Council of America. 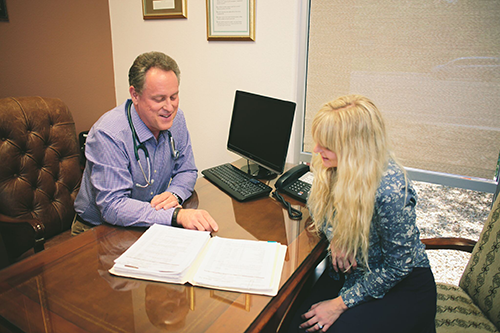 Not the Average Practice Dr. Eells' practice is different from other primary care practices because it revolves entirely around you, the patient - your health, your goals, and your needs. This keeps his practice small, which allows him to spend more time with you and give you the personal attention you deserve. As a result, you have the opportunity to actually get to know each other and work as equal partners to reach your wellness goals, help prevent long-term illnesses, and curb the aging process.